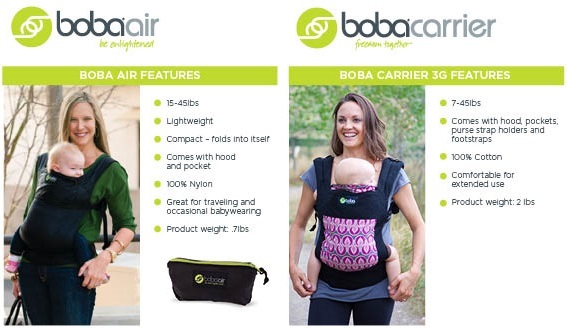 Boba Carrier 4G will be your go to carrier for a long time. 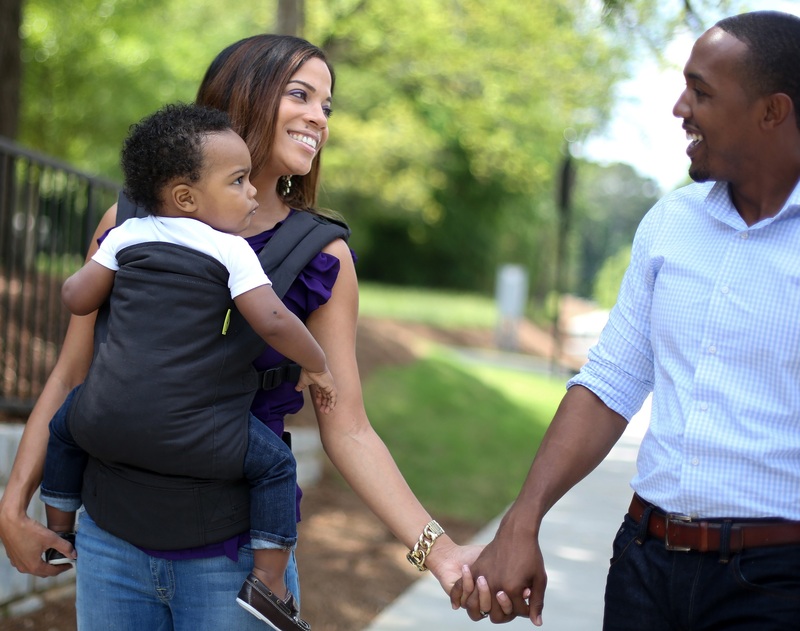 Comfortable, ergonomically correct design can be worn in front or back positions. 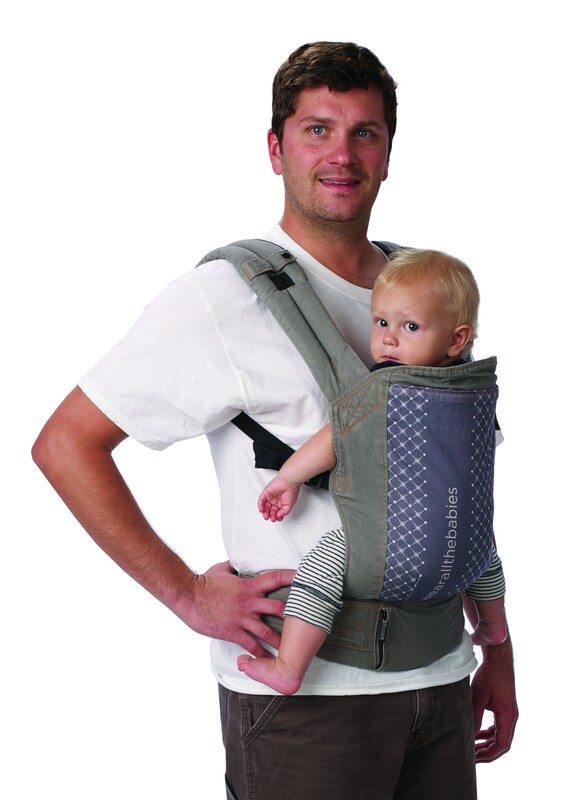 Carry 7 to45 pound babies & toddlers + optional foot straps for older children. 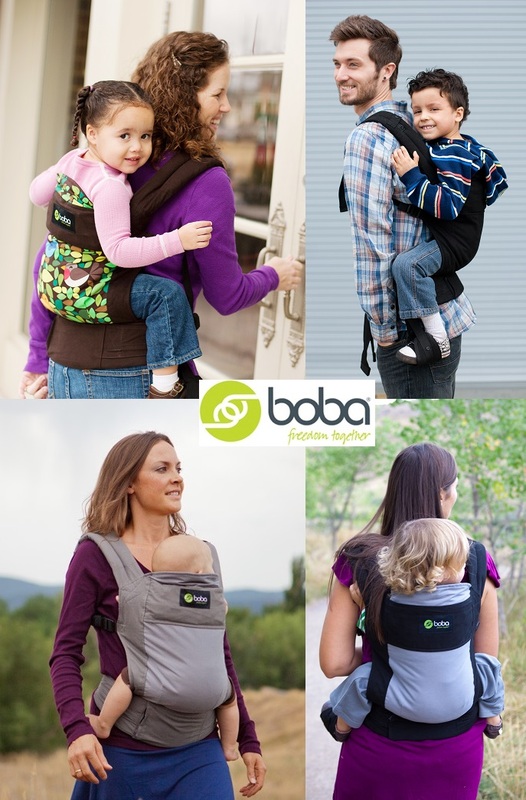 Convenient zippered pocket for keys or wallet & adjustable sleeping hood. 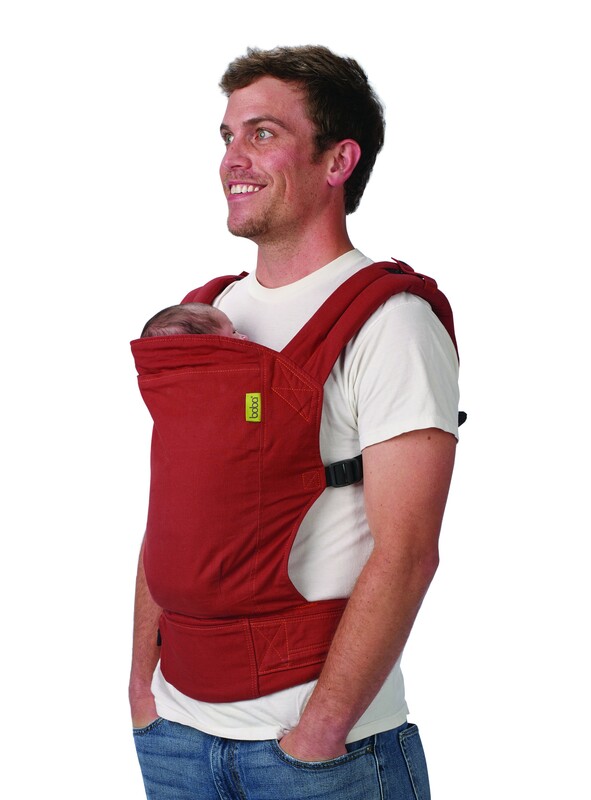 Breathable 100% cotton & machine washable. 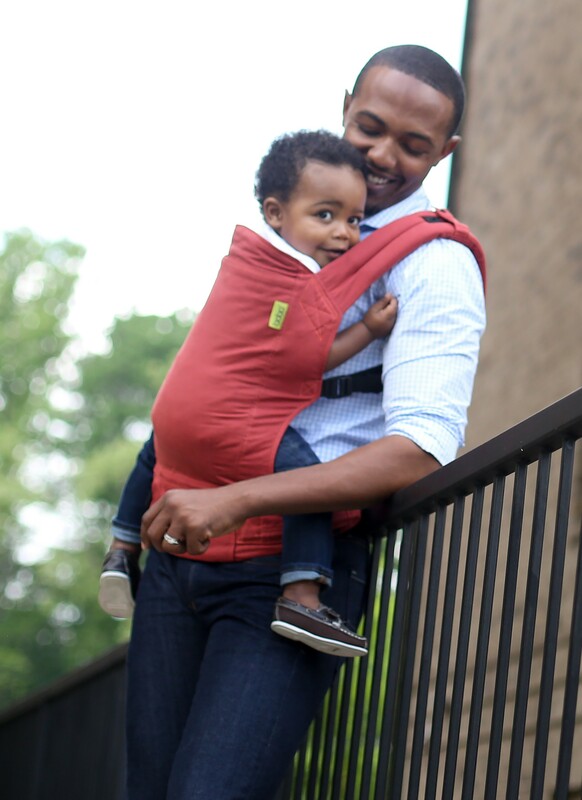 Body of carrier rises 2-3” Higher than Other Brands to Keep your Center of Gravity Closer to Your Body & Support Your Little One’s Back.